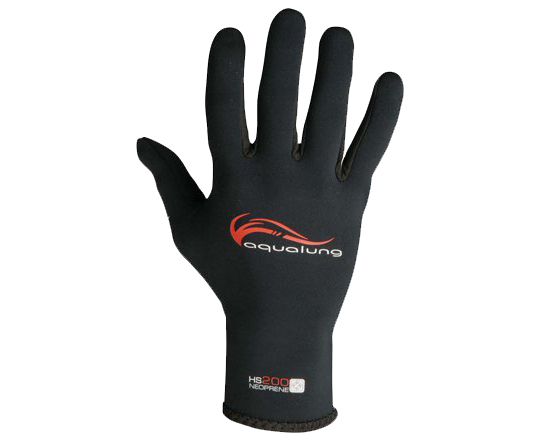 A sturdy, lightweight 2mm glove for warm water diving or other outdoor activities in the ocean or just wet weather. 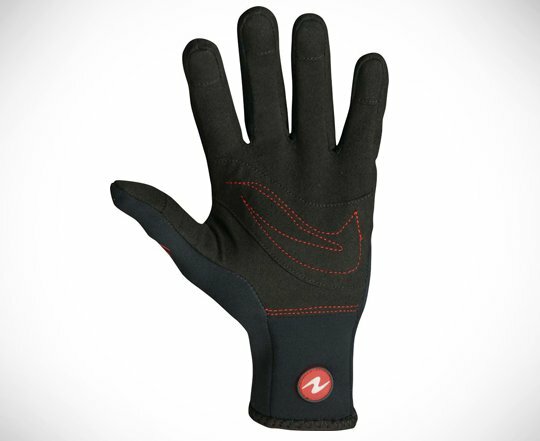 This superb multi-sport glove, offers exceptional comfort, fit and dexterity. Great protection for warm water diving. A robust palm and comfortable fit makes this a popular option. Nice light gloves, only complaint with them is if you pull too hard getting them on you might pop a couple of stitches.